Want to help your child have a most enjoyable time with preschool? Some tips from a daycare in Langley, Rainforest Learning Centre Daycare. Schedules are tight with parents these days; however enabling yourself to be involved with your preschooler as much as possible can go a long way for their enjoyment. Getting involved from day 1 will help your child have a wonderful year at preschool. Parents can begin by helping with homework and training their kids to have a first day that is stress free. Engaging with other parents and becoming friends can also go a long way. Preschool is the stepping stone to a world of learning where parent involvement is rudimentary. Parents must help their kids with the learning and discovering of a new world. An advanced visit to the preschool (or daycare that offers a preschool environment) of choice would be recommended. This will minimize the surprise factor for your young one. Dedicating a small space for your child in your home is also advantageous. This could be for where they can perform ‘school-work’ type activities like crafts, cutting, painting or drawing. You could even post some of their work in the same area. Do you have any extra drawers in the area that may be used to store their materials? This is a prime opportunity to teach organizational skills and how to keep the area neat and clean. Although computer time or screen time should always be kept to a minimum, using programs like MS paint on a computer at home can actually help with development of motor skills. Want to ensure that your little one always has a great time? Ensure that they sleep lots daily. This will ensure a fresh exciting start to the day ahead. Rainforest Learning Centre Daycare – an established daycare in the Langley area, currently has space available, and has been in the childcare business providing services since 1996 and 2007. 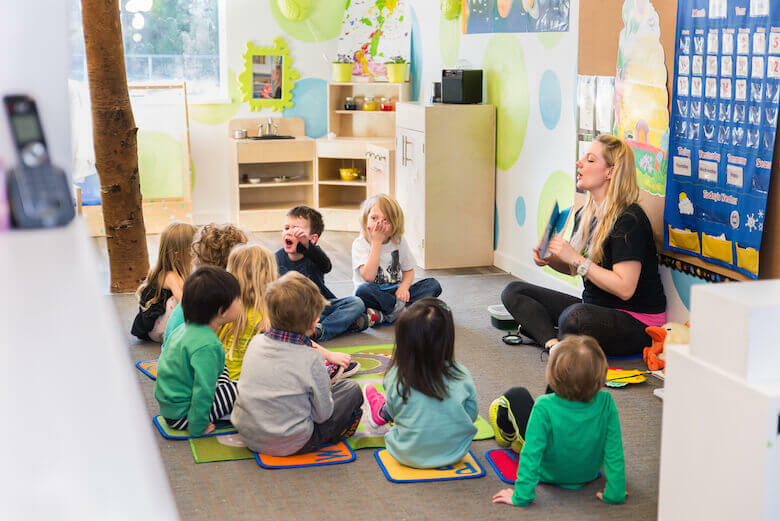 Rainforest daycare also provides infant toddler care in our second location (Coquitlam) combined with ‘before and after school care’ in both locations. Our daycare philosophy is to connect with the community to the benefit of all involved: the child, the parent, Rainforest’s staff members, and community members associated with the centres (e.g. local schools, licensing agencies, and professional associations).